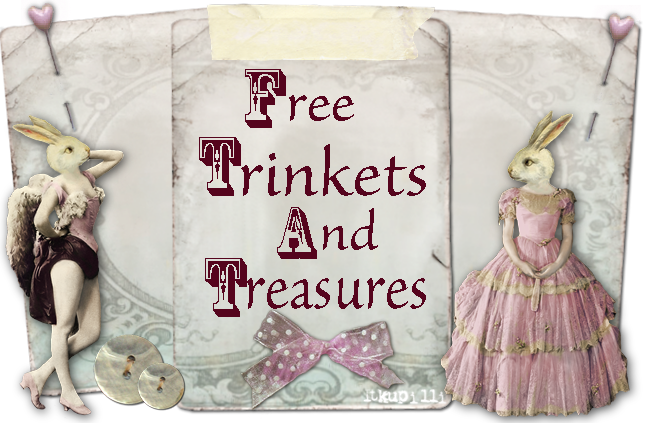 Free Trinkets And Treasures: More Friends To Share With You Today! More Friends To Share With You Today! I am adding a few more of my "special friends"
to let them know how much I appreciate them! including a really special one called Pay It Forward! please go to her web site and check it out! 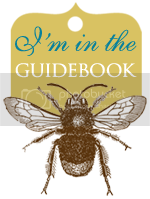 She has this button on her sidebar! about Marilyn that inspires me! very busy making her lovely dolls! She allows nothing to get in the way of her creativity! a speedy recovery from her surgery! She has such a positive attitude that is so contagious! and busy making those precious dolls! Here are some pictures of her pretties! "French White Cotton Day Dress"
So much love in every detail! these beauties in her etsy shop! and please get well soon! sweetest person you'll ever meet! posted for your shopping pleasure! beautful craftmanship of these artists. She also hosts FreeVintage Image Thurdays! to go along with the image! Her blog is gorgeous, and her art is amazing. 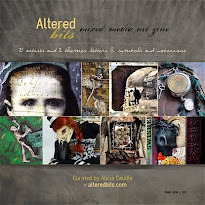 Her specialty is Altered Books and Journals! that will inspire you to want to make one of your own! you will see what I am talking about! and again, for the sweet hospitality! share and all that you do for others! This gal is a real southern "sweetiepie"! She is so friendly, just smiles all of the time! She is such a generous person! and have meant the world to me!! 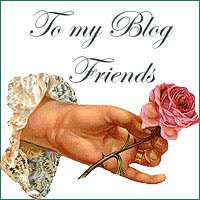 and her blog is out of this world gorgeous! would like something a bit different from the crowd!! click on something you would like to see! everything you will want to see! would like to make another request !! Theresa and her husband, Nelson! bless him with a speedy recovery! "thank you and my appreciation"
that you share with me! I know, it's that time again! Even though I hate to go! Valentine's Day is only five days away! So stop on by and visit me! to receive a "sweet greeting"! "Mary Margaret in the Garden"
Kym, thank you so much for featuring me on your site and your sweet comments! I'm hoping to get back to my regular schedule for blogging and most especially VISITING blogs :-) I miss it so much but home duties keep me pretty busy right now. Have a great week! !